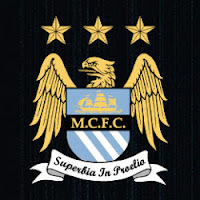 Manchester City won 2-0 in a hard fought Barclays Premier League match played on Sunday February 24, 2013 against Chelsea. While the first half the game was levelled at 0-0, second half saw aggressive side of City and which finally helped them to get two goals and victory over Chelsea. City’s Yaya Toure and Carlos Tevez scored the goal in the 63rd and 85th minute of the match. With this win, City has narrowed the margin to 12 points from the league topper Manchester United which is at 68 points. Chelsea is at third with 49 points and just one point ahead of fourth placed Tottenham. 0 Respones to "Manchester City wins 2-0 over Chelsea"